We need someone independent to help our daily operations of guesthouse. Currently me(Japanese) and my wife(Thai) are doing everything (cleaning, cooking, serving foods in restaurant, tour guiding, driving, checkin, etc. ), but realizing it is too much work for just 2 of us. Though we are doing quite small business, but we do a lot of ventures in small beautiful Takayama town, as it attracts more and more foregin tourists. The staff would start as interns for cleaning/serving foods, but open to any kind of jobs such as web-marketing, advertising, promotion, new tourism products development, tour guiding, etc. 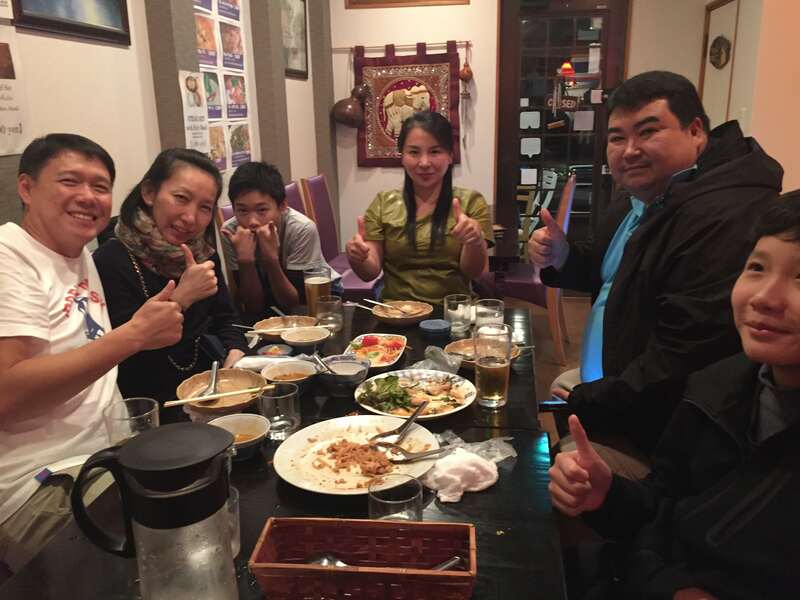 Anyone is welcome to work with us in Takayama ! We offer some incentives such as delicious Thai foods ! !